Based in Leeds, UK, the origins of our company date back to 1878 when Victor Ragosine developed a yellow lubricating oil which he subsequently sold throughout Europe. Unlike other lubricating methods the yellow oil was virtually non-corrosive making it technically superior to other products available. In 1882, the UK agency manager Ernest Glehn bought out Victor and the Russian parent company and established Ragosine and Company, later to be developed into ROCOL. 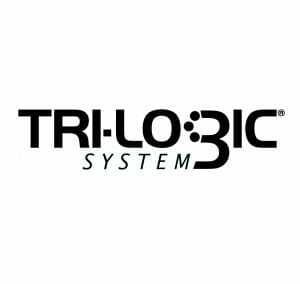 Whilst we have made significant advances over the years, our ethos remains the same-to create highly technical products of superior quality to the competition, giving you performance you can trust. ITW Limited and each of its business units in the United Kingdom (“ITW”), including ROCOL, has a long tradition of establishing and complying with high standards of business behavior, standards which often exceed the applicable laws and regulations of those countries in which it operates. It has been and will continue to be the policy of ITW to comply with all applicable laws. 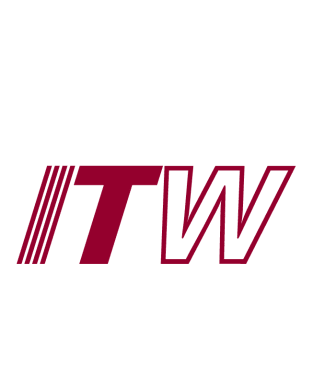 ITW is a Fortune 150 global diversified industrial manufacturer of value-added consumables and specialty equipment with related service businesses. The company focuses on solid growth and strong returns across its worldwide platforms and businesses. These businesses serve local customers and markets around the globe, with a significant presence in developed as well as emerging markets. ITW’s pro forma revenues totalled $17.0 billion in 2012, with more than half of these revenues generated outside of the United States. ROCOL was founded upon the work of Russian Victor Ivanovitch Ragosine, who took a degree in chemistry at the University of Moscow in 1854. Realising Europe’s need for lubricants as its heavy industries rapidly expanded, he produced from astatki (a mineral oil residue previously considered waste) a yellow lubricating oil. 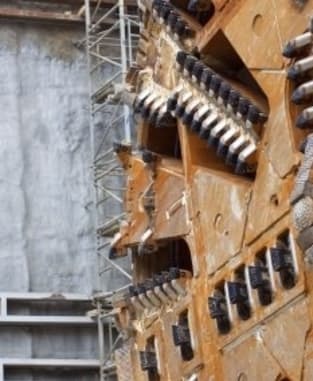 This proved to be superior to the vegetable and animal oils then in use, which were prone to induce corrosion in the machines they were supposed to protect. 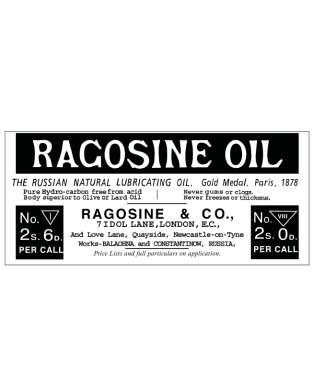 Unlike them the Ragosine oil was virtually non-corrosive. The production process, using superheated steam, was patented and the oil was subsequently marketed throughout Europe. An English agency was opened in 1878 in London. Four years later the agency manager, Ernest Glehn, bought out the Russian parent’s interest and established his own business – Ragosine and Company. In the 1930s, recognising the gradual arms build up across Western Europe and the increased importance being placed on air power, Ragosine developed the Minix 90 aero engine oil to military specification DTD-109. Minix 90 was used by the RAF and supplied to the ever growing number of flying clubs and new passenger airports. With the introduction of steam turbines Ragosine developed special lubricants for the new breed of luxury ocean-going liners. 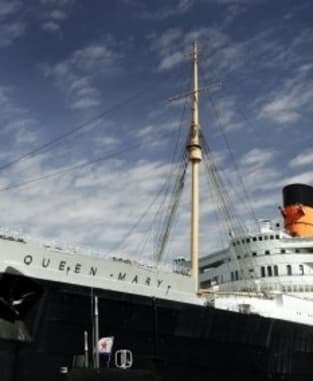 When Queen Mary was launched in 1934 she was operating with Ragosine lubricants on board. 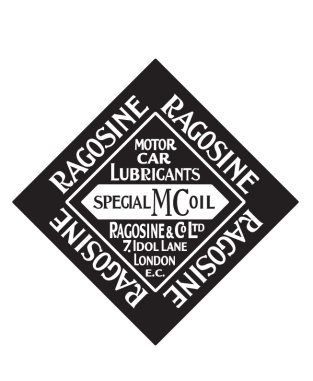 During the 1940s the Ragosine Oil Company played a vital part in the war effort with the development of effective specialised lubricants and greases. 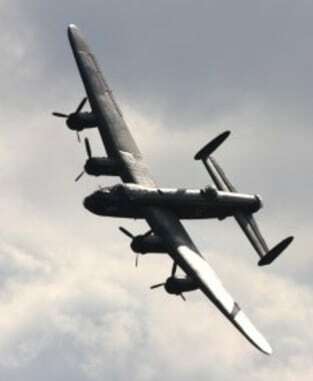 Spitfires, Wellingtons, Hurricanes and Lancasters all took to the air using Ragosine products. The war years also saw huge advancements in the field of time, navigation and control instruments. 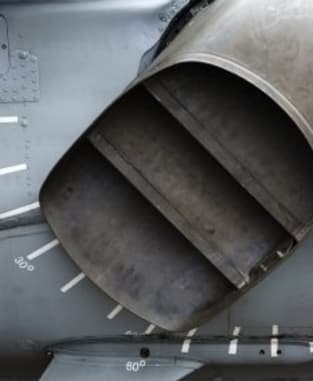 Ragosine developed specialist lubricants to help ensure the reliability and precise accuracy of instruments on military vehicles, aircraft and ships. In 1953 the Ragosine Oil Company changed its name to ROCOL Ltd. The early 1950s saw the introduction of the first passenger jet airlines and the face of travel changed forever. ROCOL products were used on both the de Havilland Comet and the Vicker VC10 in a wide range of lubrication applications under high level flight conditions. The demand for consumer and commercial appliances and equipment grew, post war. ROCOL produced advanced lubricants for metal cutting, providing both precision and maximum cutting tool life. ROCOL lubricants were used in the assembly and lubrication of mechanical components for domestic appliances like the Empress washing machine. 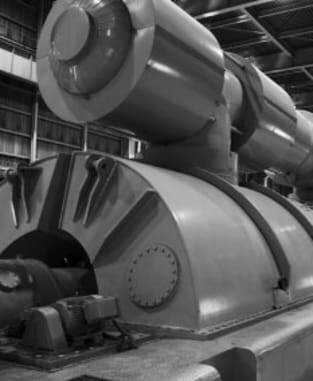 ROCOL lubricants have been used on power station turbines since the 1950s until the present day. The 1960s saw a huge upsurge in private car ownership. 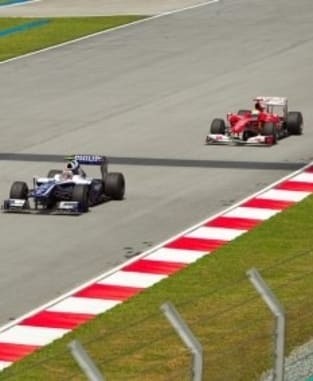 As more and more traffic appeared on the roads ROCOL kept it moving smoothly with MOLYSPEED. 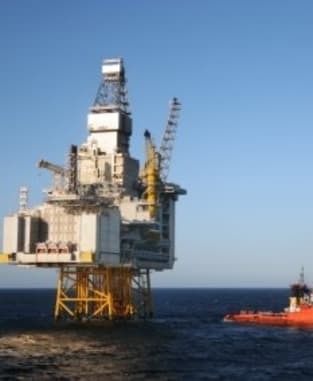 With the discovery of oil in the North Sea in the 1970s, ROCOL developed and supplied specialist valve lubricants for use on oil rigs and installations worldwide. In 1978 EASYLINE is launched by ROCOL, an aerosol line marking paint so advanced that is featured on the BBC’s Tomorrow’s World. To maximise the successful launch of EASYLINE, the ROCOL Site Safety division was formed in the early 1980s. PACERS, a modular speed restriction system, was the first major range addition. 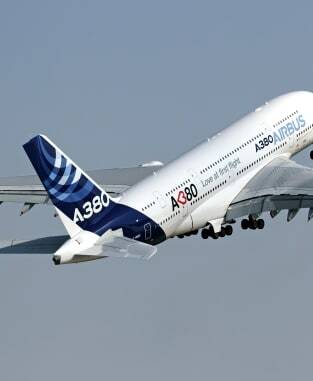 Collaborating with Airbus to develop specialist grease to be used on the control surfaces of aircraft wings.